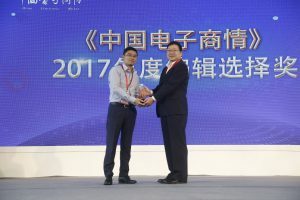 In the annual Editor’s Choice Awards hosted by China Electronic Market, for example, Techworks clients carried off 10 prizes between 2015 and 2017. Founded in 1995, China Electronic Market (CEM) was one of the first publications to focus on electronics and semiconductors in China, and the magazine is held in high regard. The Editor’s Choice Awards focus on a wide range of technological innovation and also consider brand influence, market share, product services and unique features. 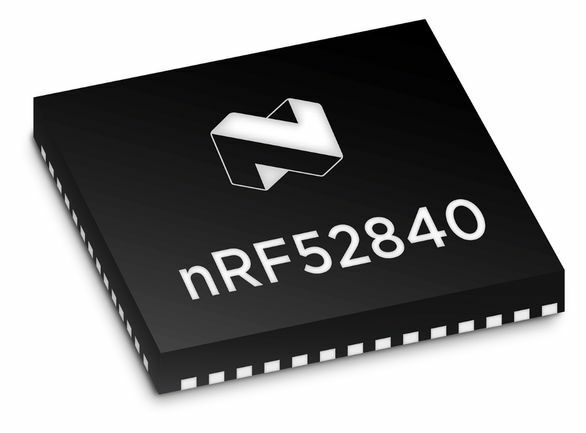 In 2015, Fairchild Semiconductor (now acquired by ON Semiconductor) won a CEM Editor’s Choice Award in the “Most Competitive Solution for AR/VR in China” category, with its FIS1100 9-axis Inertial Measurement Unit (IMU), the world’s first consumer IMU to provide pitch, roll, and yaw specifications. 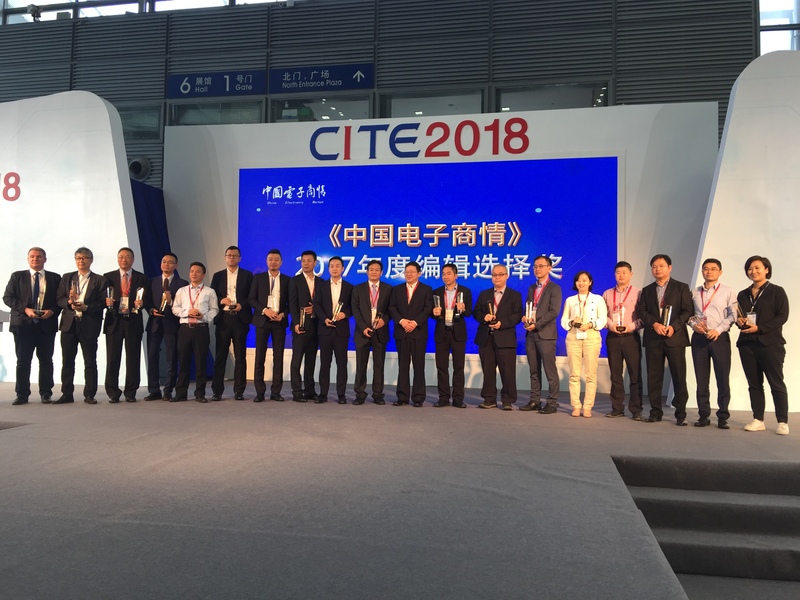 In 2016, the Adaptec® 8E series of RAID adapters, from Microsemi, was judged the “Most Competitive Interconnect and Interface Product in China”. 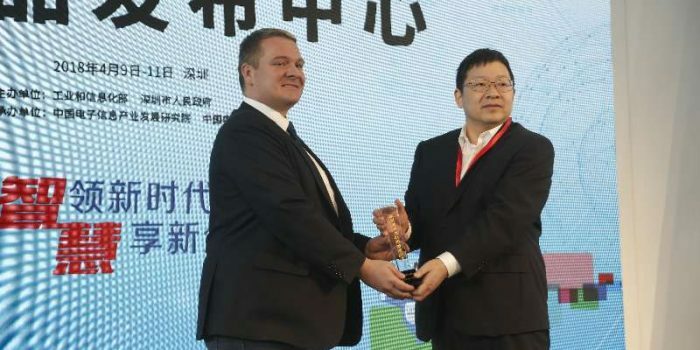 In the same year, CEVA won the “Most Competitive Microprocessor and DSP in China” award for its groundbreaking CDNN2, a second-generation CEVA Deep Neural Network software framework for machine learning. 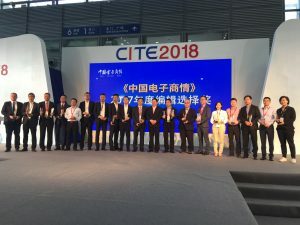 Then in 2017, ultra-low-power wireless specialist Nordic Semiconductor won for its Nordic Thingy:52, judged to be among “The most competitive development tools in China”. Electronic Engineering & Product World (EEPW) provides comprehensive coverage of industry trends, design technology and products, and it is the first and only publication to be honoured by China’s electronics industry as a National Publication and Core Journal for Science & Technology. In 2015, Molex won the EEPW Editor’s Choice award for “The Best Passive Device” with its MediSpec Medical Plastic Circular (MPC) interconnect system. 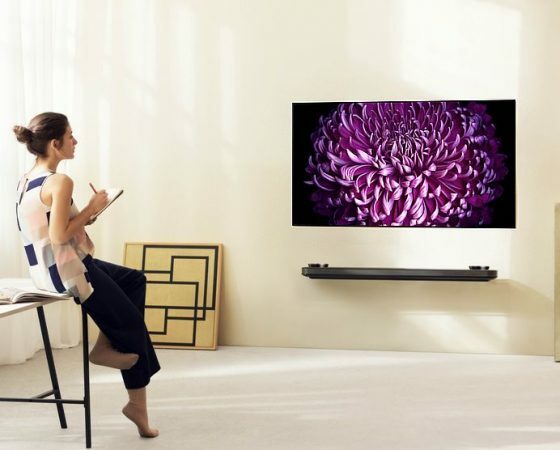 Founded in 1994, EDN China (EDNC) has been covering China’s electronics industry for more than 23 years and is considered one of the very best China publications focused on electronic design. 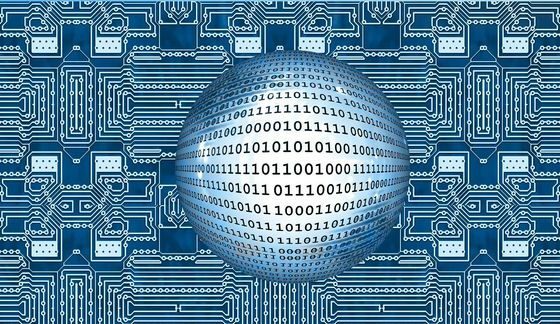 In 2013, Microsemi won an EDN China Innovation Award for “Best Product” in the Programmable Logic Devices category for its SmartFusion®2 System-on-Chip (SoC) field programmable gate array (FPGA). It then carried off the EDNC Innovation Award 2015 for the SimpliPHY VSC8502 Gigabit Ethernet (GbE) solution, considered a Best Product in the Telecom & Networking Category. The Microsemi string of successes continued when it was honoured with a “2017 Product of the Year” award from Electronic Products China (EPC) and 21ic.com for its cost-optimized mid-range PolarFire® field programmable gate array (FPGA). 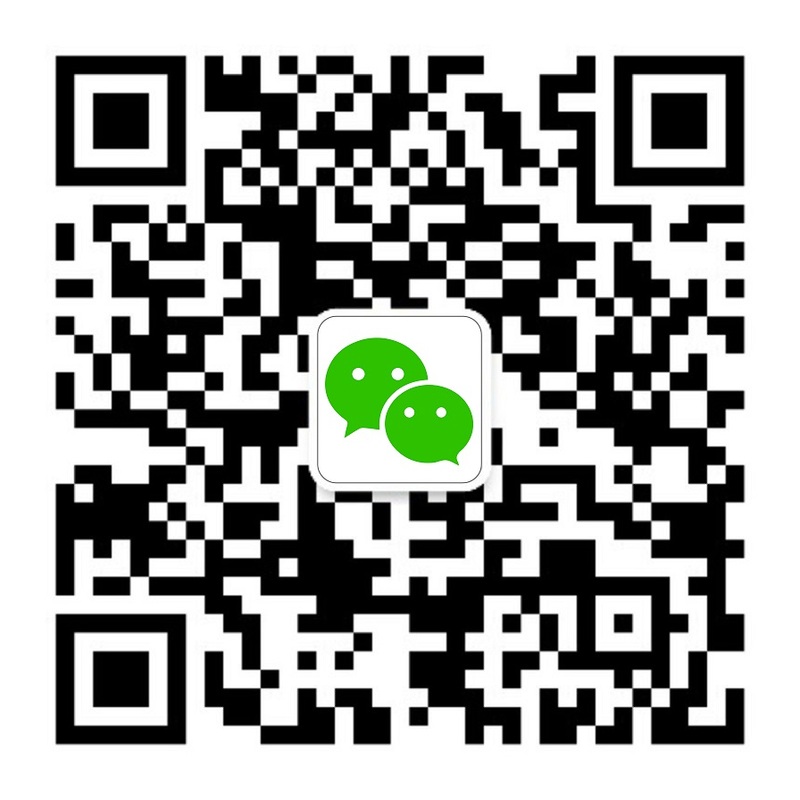 ECCN.com is the online version of what was originally Global Electronic Components (GEC), considered one of China’s leading electronics publications and sponsored by the Ministry of Information Industry. In 2013, Molex won the publication’s “Outstanding Product in the Smart Transportation Category” award for the HSAutoLink II interconnect, which links multiple high-speed media protocols within vehicles. 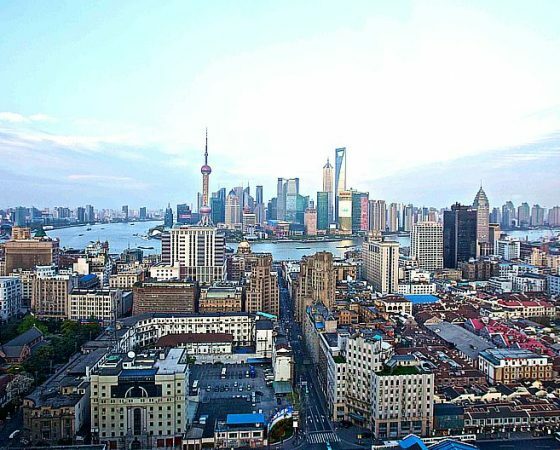 Elecfans.com is a portal targeting electronic-design engineers and procurement executives in China. The portal covers market and industry news as well as in-depth technical articles and opinion pieces. In 2017, Techworks Asia client Nordic Semiconductor won an Elecfans China IoT Technical Innovation Award, in the Wireless Technology category, for its groundbreaking ultra-low-power multiprotocol nRF52840 SoC. Electronic Engineering Times China (EET China) is a monthly magazine that provides China’s design community with the latest industry news and technical trends. 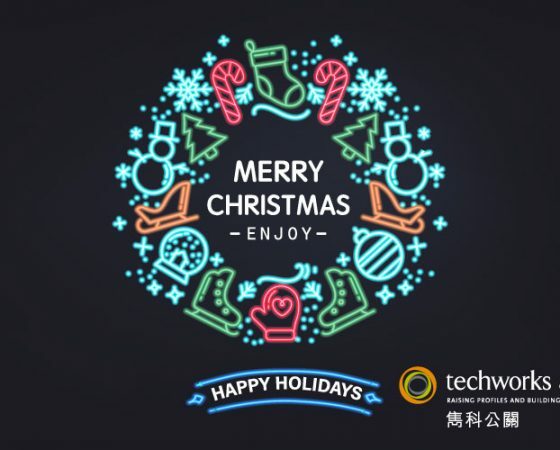 In 2014, then-Techworks client Avago captured one of EET China’s “Outstanding Power Management Products of the Year” awards, and one of the China ACE awards, for its ACPL-337J gate-drive optocoupler, designed to isolate, drive and protect an IGBT (insulated-gate bipolar transistor). 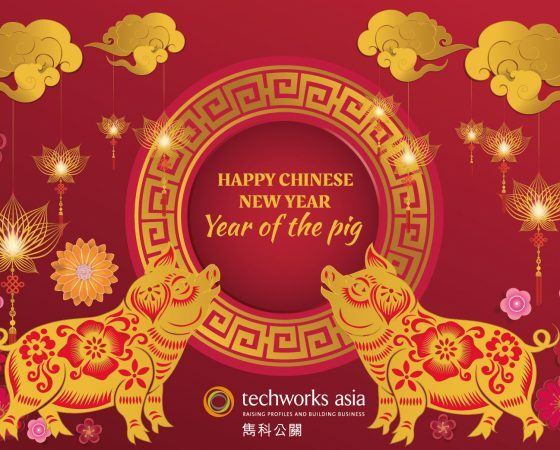 These 11 awards are a brief representative sampling of how Techworks Asia clients have consistently captured China’s leading technical-media awards for innovative leading-edge products. Techworks has offered its support every step of the way, helping, wherever possible, to make the application process smooth and strategically sound. At Techworks, we believe that the results speak for themselves. 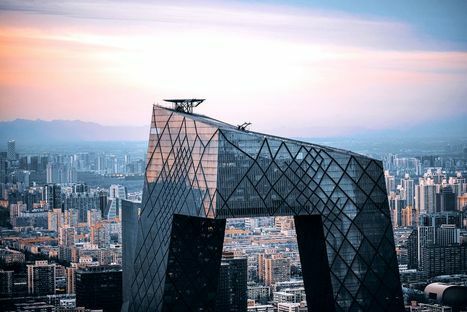 Exceptional technologies and products deserve the best PR effort available in the rapidly evolving high-tech China market, and we hope that in all these cases, we delivered.